At Web Words, we're here to help you spread the good word about your company to the media and to potential customers. Our content specialists are ready to help your business make a name for itself. Our public relations specialists also have created targeted marketing campaigns for a company that designs, manufactures and sells high-quality eyewear for golfers. Founded in 1990, Web Words is an award-winning web content firm dedicated to advancing our client's business and community goals. �Web Words specializes in helping medical-oriented businesses to reach a more reliable client pool and to deliver information related to their speciality. We work with our clients to create long-lasting public perception success stories. Web Words' media relations specialist has more than 20 years of experience in placing and writing articles for local and national news organizations. A family-owned firm specializing in media relations, Web Words�has been in business for nearly three decades, serving clients across the southeastern United States. 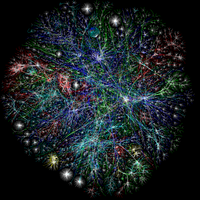 Based in Charlotte, NC, Web Words personnel are proficient in using modern communications technology to creatively assist clients in getting their message to potential customers and local media. Richard Jones, the owner and lead writer for Web Words, has decades of experience in communications. A bachelor of science in journalism graduate from the University of Florida, Richard has worked in major newspapers and was editor/chief writer of the University of Florida College of Engineering’s award-winning alumni magazine. 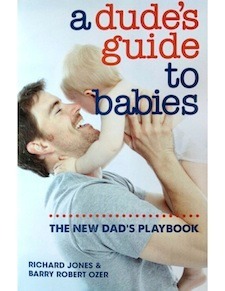 In addition, he is the author of the hilarious how-to book for new dads called A Dude’s Guide to Babies: The New Dad’s Playbook.